The idea behind INSTA Foods Industries (pvt) Ltd was derived from the wish to offer an alternative to the conventional food industry by offering 100% Natural and Healthy food products with guaranteed high quality. We are the Pakistan’s First & only 100% Natural Food Brand that promotes “Health with Convenience”. 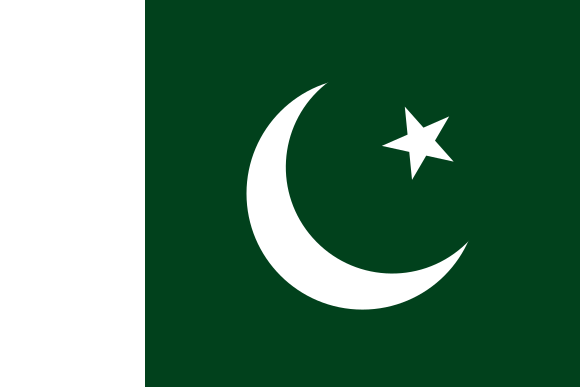 Being the only Pakistani Natural Food Brand we are working towards building a better Pakistani image at home and abroad. 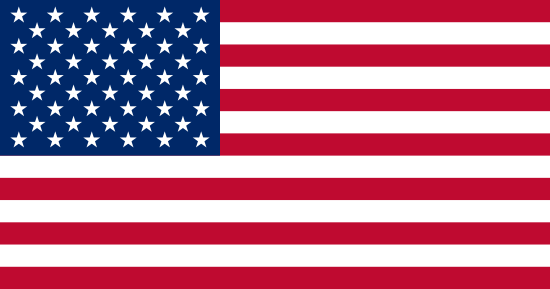 We specializes in manufacturing and processing of Dehydrated Food Products to use as industrial ingredients and in the food service trade. Besides being the pioneers in Pakistan Food dehydrated Industry we are entrusted supplying brand by all leading Retail Food brands of Pakistan. 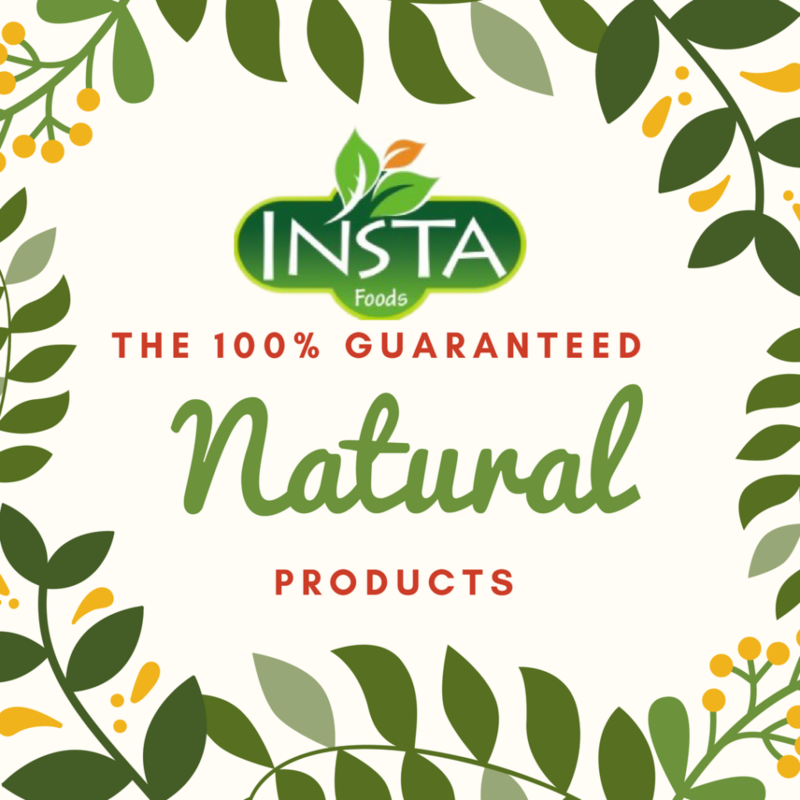 INSTA Foods specializes in Preserving a variety of Green Chili based spices,Vegetables,Fruits and Medicinal Plants and offer a unique range of 25 plus Green spices,Recipes,Mixes,vegetable and Plant Powder,and Specialized Food Supplements without any Preservatives,Additives,artificial Color or Any Ingredients. Our Vision is to be the most trusted Natural Food Brand providing Health with Convenience across the globe. To enhance lifestyle, provide convenience and create value for our customers with deliverance of Quality and excellence at all levels. 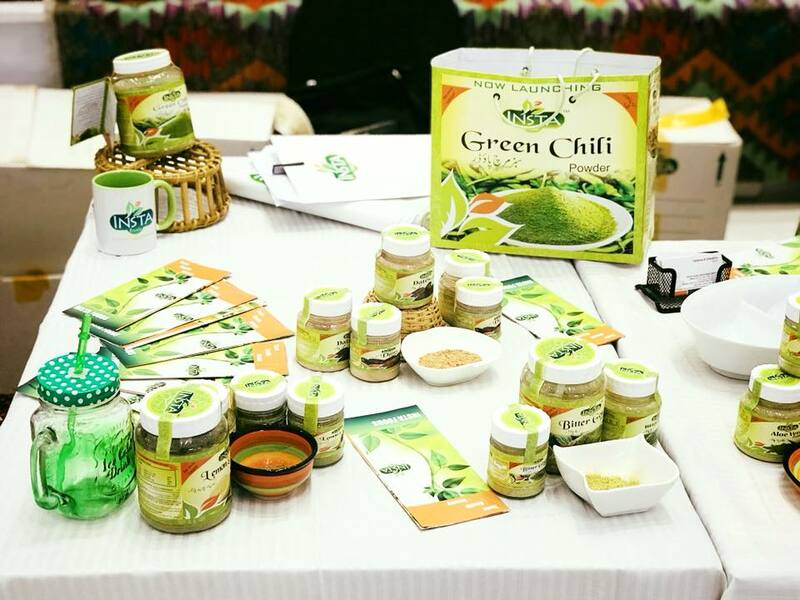 Launch Pakistan’s First 100% Natural Food Brand.”Green Chili Powder” and Green Chili based recipes were launched with No Preservatives,Additives or artificial Ingredients or Flavors. New Purpose built Factory is up & running. With in one year of its establishment;INSTA Foods got ISO 2008 and HACCP Certifications.And started supplying Raw Materials and Ingredients to all Leading food Industries of Pakistan. 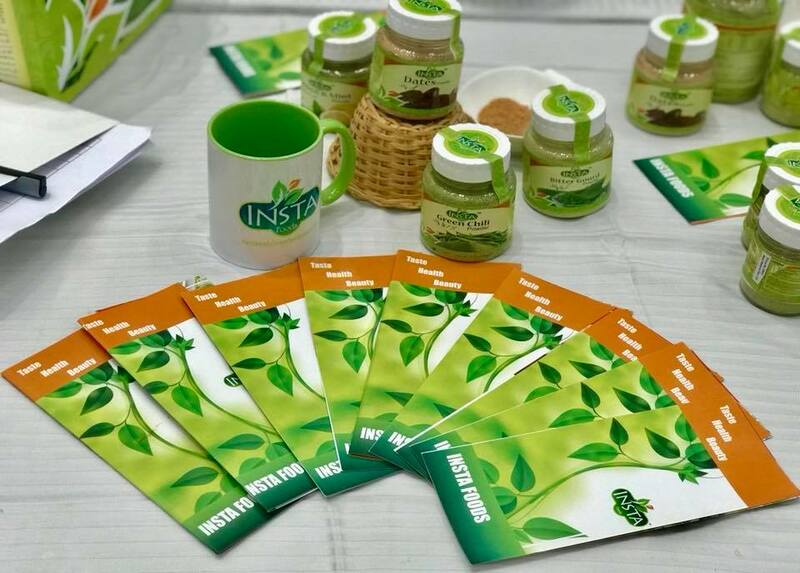 INSTA food Industries (Pvt) limited established as one of the pioneers in dehydration food sector in Pakistan trusted for its 100% natural and pure product portfolio. INSTA Foods aimed to be the First choice of the customers in the Local and international markets.